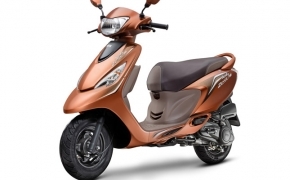 TVS has upgraded the most popular autogear scooter amongst the ladies- Scooty Zest. 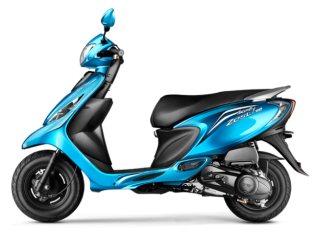 The Scooty Zest is equipped with 110cc CVTi engine which TVS is using in its Wego and Jupiter. 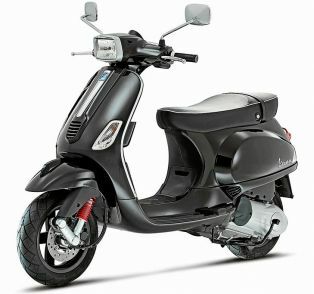 The new Scooty is featured with many updations as Bigger Tubeless tyres, broader Foot Board and longer and wider seat. After the launch of TVS Scooty Zest the comparison between the immediate competitors of it have become inevitable. 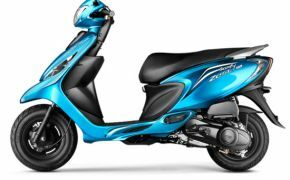 There are at least one 110cc scooter available in every prominent automaker's stable in India, out of which Honda's Activa i, Yamaha's Alpha and Suzuki's Lets are the main contenders. All of them fall into almost same price bracket, here we will compare their Technical Specifications to get a fair perception about them. By this comparison we would try to give you an idea that which of them is best proposition out of all.